Remember Sevenvault, Malaysia’s Leading Content Marketing Agency had its historical grand launch last year, featuring prominent and famous faces in the social media world? And yes, they had great fun too! Ever since that, Sevenvault had grown exponentially in size and is well known in the social media world and in brands’ eyes. 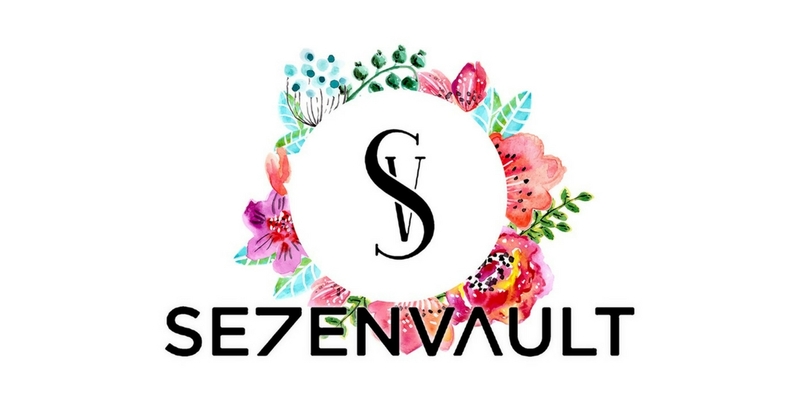 Today, exactly one year later, Sevenvault will be having its one year anniversary with style, by inviting their business and working partners to witness and to celebrate the fruitful result of their hardwork throughout the entire year. A closed source from Sevenvault mentioned that this year’s celebration is going to be bigger, more happening, and insanely special as ever. Introducing “Blooming” as its celebration theme for this year, we are excited to be part of this celebration and eagerly awaiting today to unravel itself. GRAB To Dominate Southeast Asia Market Soon?